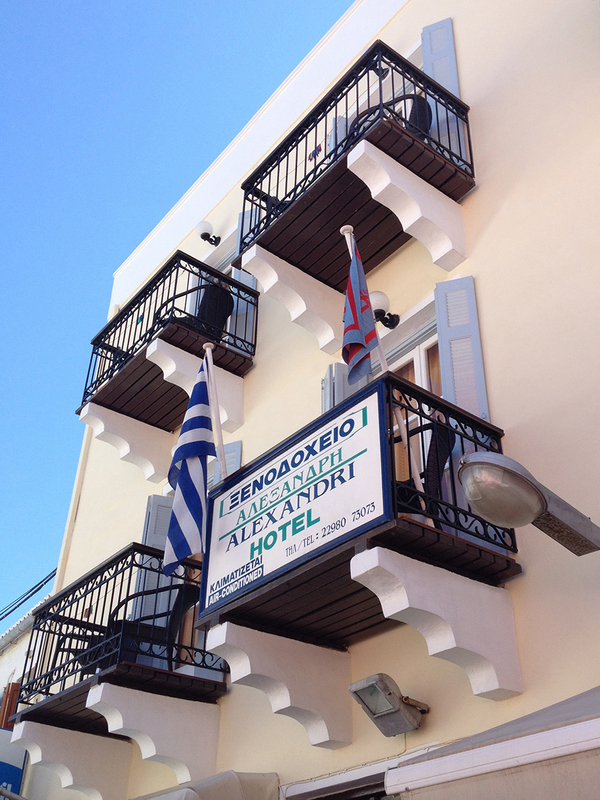 Alexandris Hotel features affordable rooms for couples and friends looking for standard accommodation in hotel rooms with direct access to Dapia, the new port of Spetses Island. This entry was posted in Hotel Alexandris, Summer and tagged Accommodation, Affordable Rooms, by the sea, Dapia, Ξενοδοχείο Αλεξανδρή, Seaview Balconies, Spetses. Bookmark the permalink.